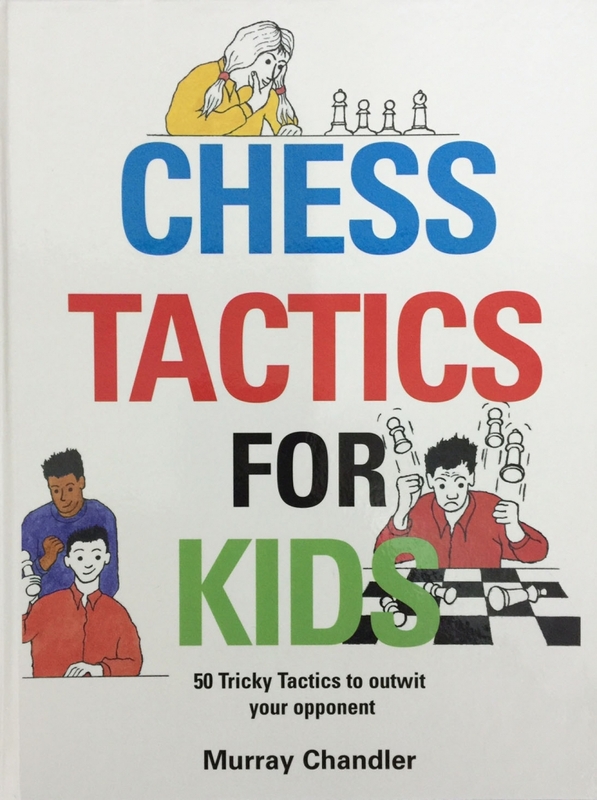 The positions illustrated in this book are all from real chess games, and show the 50 Tricky Tactics that experienced chess masters use to win tournament games. Beginners will benefit from a clear explanation of basic chess tactical patterns, such as how to use a fork, pin or skewer. Advanced players will enjoy playing through the many devious tactical combinations, some of which are classified here for the first time. Such clever tricks can even catch out Grandmasters!